1. How long have you had your food allergy? About 9 years, I had my first reaction when I was about 14 months old. I had eaten something containing peanut butter and my mom and dad noticed a few hives around my mouth. 2. What are you allergic to? I am allergic to peanuts, but I also avoid all tree nuts because of cross contact issues. 3. What happens when you have a reaction? What usually happens to me during a reaction is that I get a few hives on my face around my mouth and eyes, I get really congested, my mouth and eyes get itchy, and I just suddenly don’t feel well. So far, I have only had two reactions since I was diagnosed with a food allergy, and both of them occurred while I was undergoing a food challenge. 4. Do you ever eat out? If so, what measure do you take? No, I do not think that it is safe to eat out. 5. Do you ever eat at family’s houses – uncles, aunts etc.? Yes, I do eat at family and sometimes friend’s houses, however, my mom prepares the food that I eat while I am there. 6. Have you ever traveled anywhere? If so, where? How did you travel there? 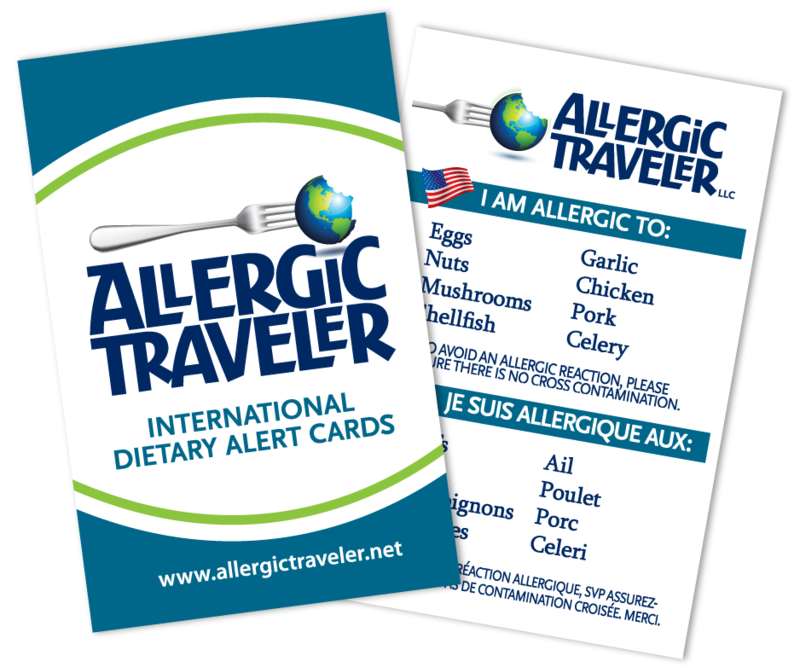 Any problems with regards to your food allergies? Any tips for others? I often visit my relatives in Georgia and go to the beach, however, I have also been to Colorado, Massachusetts, and Rhode Island. When we traveled to Colorado (Denver), we traveled by plane. This was my first time on an airplane. I was a little nervous about flying at first, but I had books, DVD’s, and music to keep me busy! My mom packed plenty of safe food to have on the trip. However, I did not eat on the plane itself, instead I ate at the airport before and in between flights. While we were in Colorado, my mom only purchased the same food brands that we purchase at home. (Before we left on our trip, my mom researched grocery stores that sold foods that were safe for me to eat. She planned our menu around those foods). We carried safe food with us where ever we went, just in case we were delayed and could not get back to the hotel in time for meals. I had a great time in Colorado! I got to visit some really cool places like the Garden of the Gods, the Manitou Cliff Dwellings, and the Colorado Train Museum. When we visited Massachusetts (Boston area) and Rhode Island, we traveled by car up the east coast. It took us two days to get there. It was great! I loved visiting the Museum of Fine Arts and touring Fenway Park. We did a lot of walking in Boston and saw many really cool things. Aside from how we traveled, we planned for our Boston trip the same way we did Colorado. Planning and preparing in advance can make any trip safe, and you don’t have to worry about taking risks with unfamiliar food. I would also suggest staying in hotels/condos/houses with kitchens where you can prepare your own food. Also, never go anywhere without your Epi-pen, a cell phone, and any other medications. They should be with you at all times! 7. Do you always carry your Epi-pen? If not, how far away from you is it? Yes! I take them with me to the beach, the pool, on walks, to friends houses. . . EVERYWHERE. Also, the adult that is with me always carries a cell phone. 8. What would you like all non-allergic kids to know? That all people should be treated nicely and respectfully, even those that are different from you. You should never pick –on, or play tricks on someone with food allergies. This is very dangerous and the food allergic person could get very sick.